Carpatho-Ukraine was once part of the Hapsburg Empire, not under the control of Russia as some might think. 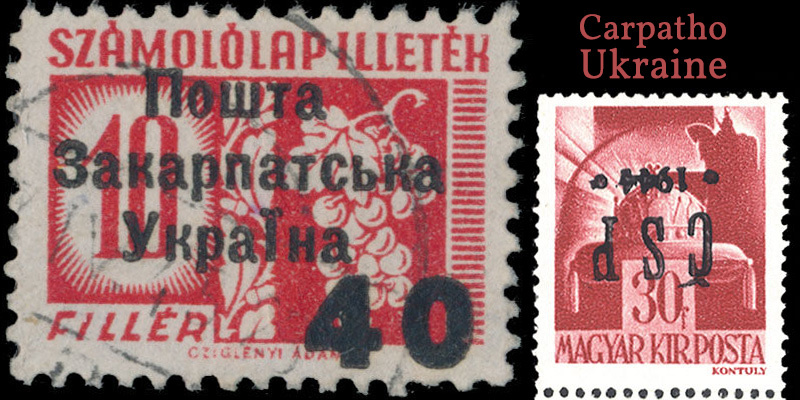 This region that also includes Transcarpathia and Ruthenia was under the direct control of the Hapsburg Empire, and as such used stamps that were issued and used in Austria, Hungary and Czechoslovakia. Here’s a look at the popular stamp issues used in the area. A 1925 philatelic cover, the stamps are from Austria, Germany, Côte d'Ivoire, French Guiana, United States, and French India. For the longest time, stamp collectors and enthusiasts have thought up creative ways on how they can source and collect stamps for their collections. 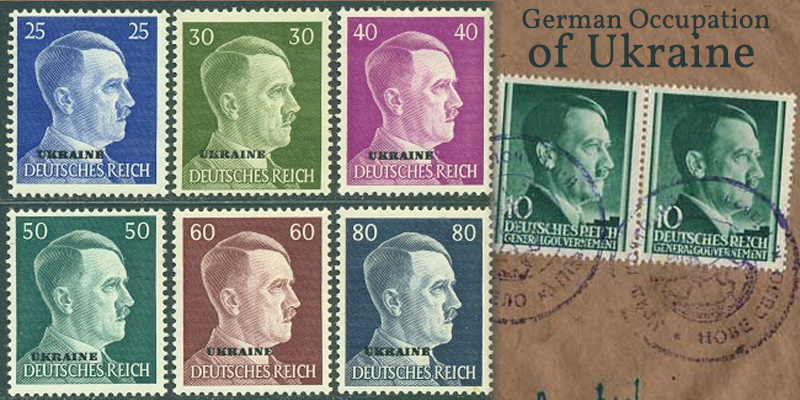 One such strategy involves the use of the philatelic cover, or an envelope loaded with stamps and address and sent using the postal delivery system with the objective to boost one’s collections. It was a common practice for stamp collectors to exchange mails among themselves in the hope of getting their hands on the treasured stamps. 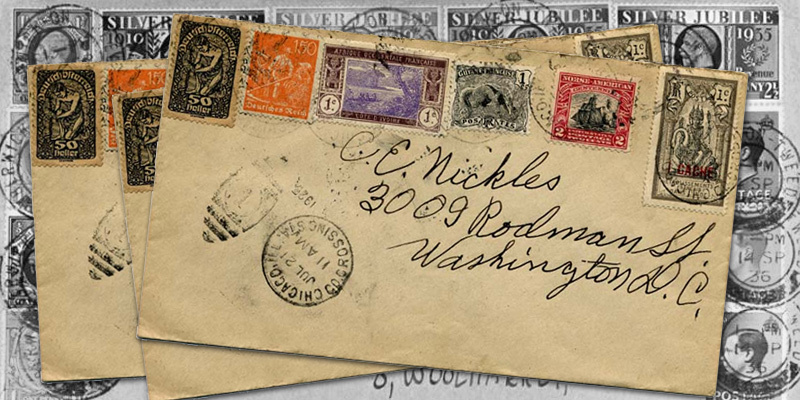 The practice started in the 19th century, and while most of the collectors focus more on first day covers, some see these as unimportant stamps not worthy of collection. 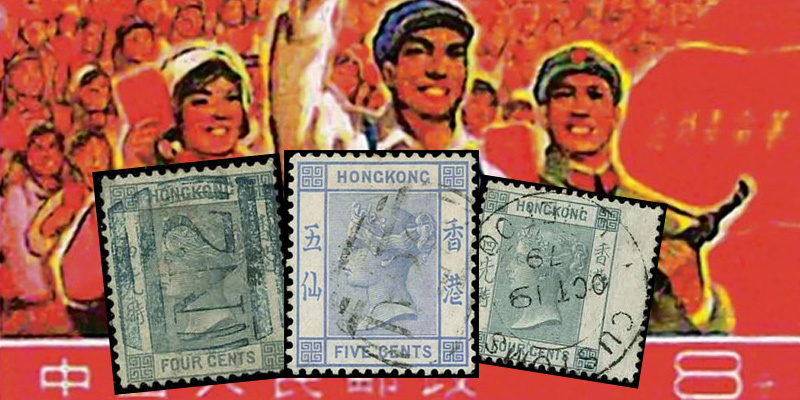 These collectors want stamps that were used in the real world, and they are willing to pay a premium for them.